Bikers dream of these days. 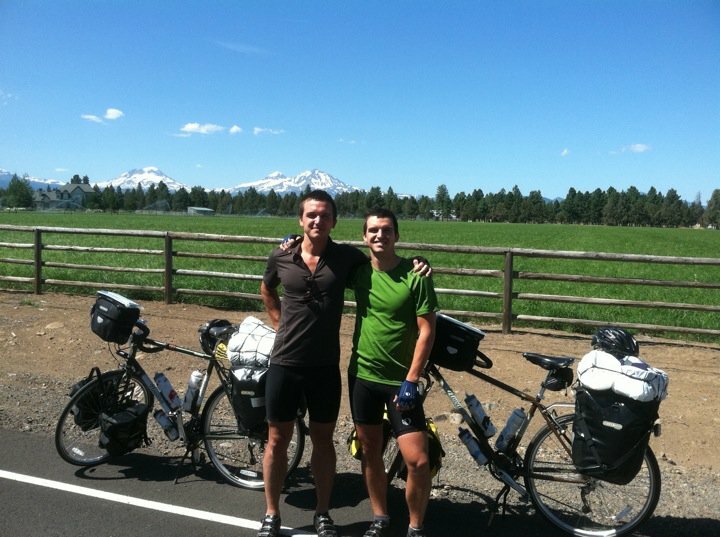 Warm Showers is an organization that helps bikers (the pedaling type) find places to stay as they trek across the country. Through Warm Showers we have met many neat people over the last several years. 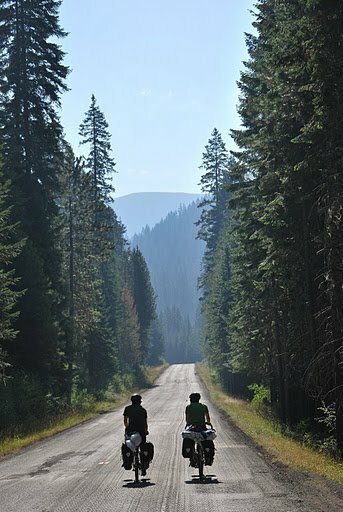 This past Thursday we took in two tired bikers, Don and Taylor, who were on the last leg of their cross-country ride. If I remember correctly, they had been on their bikes for almost 60 days. We had a great evening talking trails and routes as they prepared for the last two days of the trip. Washington, DC was the final destination, where they would spend a couple of days sightseeing before being picked up by their sister for the ride home to North Carolina. Next postDoctor Betsy is getting married!